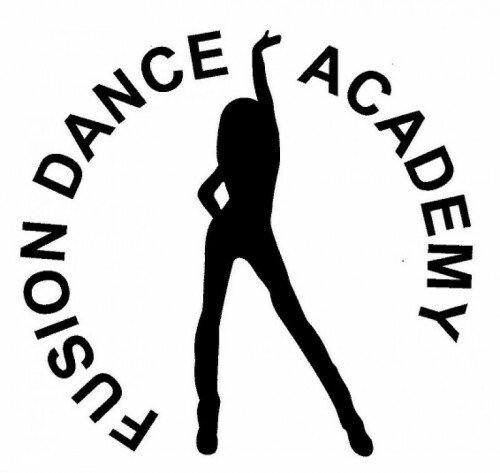 Founded in Dover in 2003 by owner/director, Jaime Gagner, Fusion Dance Academy offers a fresh and innovating program expanding the standard dance curriculum. With professional staff, cutting edge choreography, and a high energy, fun atmosphere, we provide comprehensive and personalized dance training to both the recreational dancer as well as the pre-professional that wants to take their training to the next level. Providing quality instruction to all ages in our 5,800 sq ft facility, we believe that dance has benefits that positively impact all aspects of life. It is our goal to instruct students not only in the fine art of movement, but also to foster strong self-confidence, good character traits, and love of dance for a lifetime.